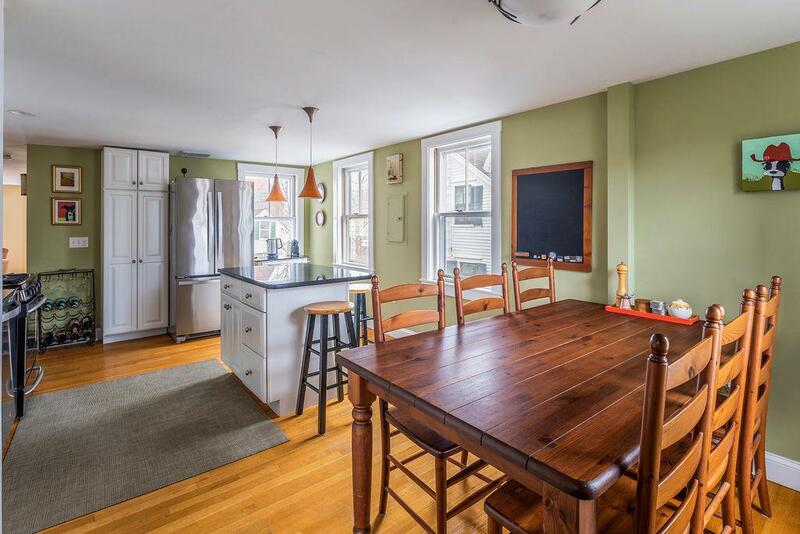 This 828sf 2 bedroom, 1 bath encompasses the entire 2nd floor of this historic East End property. 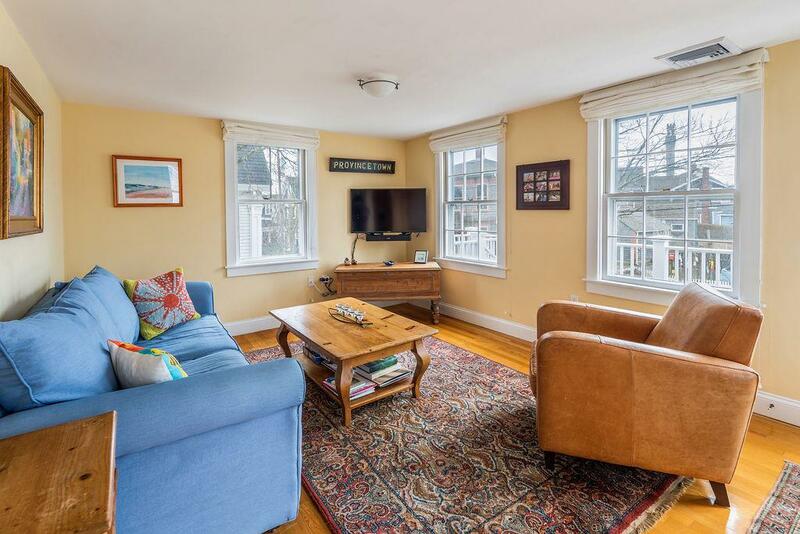 It is ideally located a block from beach access at the foot of the street, a few of blocks from the Library and a quick walk to the Boston Ferry. Four exposures make this home bright, airy and sunny. 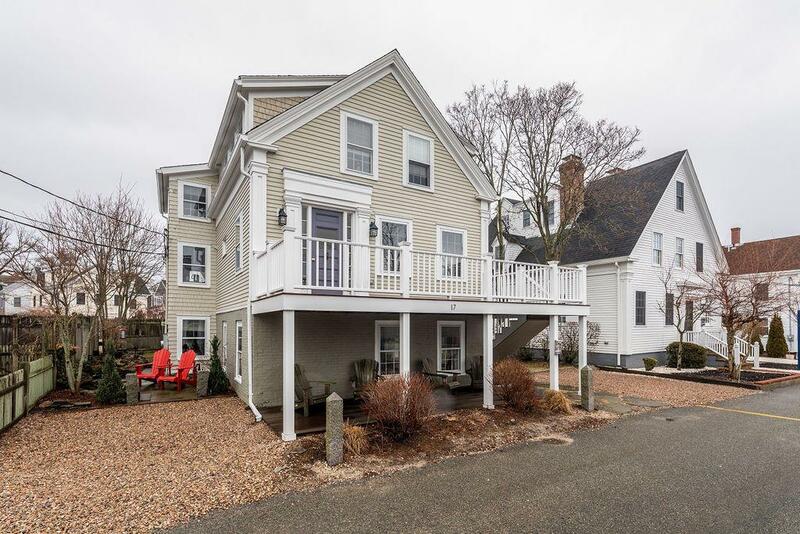 The living room is at the front of the house and opens onto the mahogany deck, which runs the full width of the home and from where you are lucky enough to have views of the Monument. The wonderful deck is large enough to accommodate a dining table plus lounge chairs. The oversized kitchen has granite counters, including the island, stainless appliances, and room for a full size dining table that seats 6. The spacious bedrooms have generous sized closets.When this condo is your home it will be hard to decide whether you should sit on your front deck and people watch or have a BBQ in the back yard! 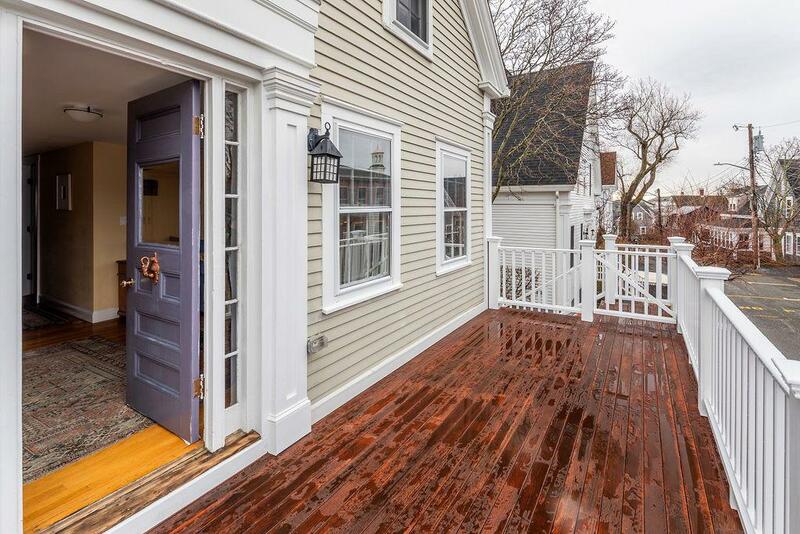 In addition to the private deck on the front, there is the common yard where you will find a shared bluestone patio with table and chairs and gas grill. There is also an outdoor shower so that you can rinse the sand from the beach before coming into the house. Central Air, a washer-dryer and parking for one car complete this great offering. Weekly rentals are allowed and pets for owners.